We wanted to show you some of the Top Producers, Mega-Teams and Rockstars joining eXp Realty each month. This is just a sample of names you might recognize. There are roughly 1,000 Realtors joining each month right now! Just IMAGINE joining Keller Williams, ReMax or another growing brokerage at the ground level in the 90's. You aren't just making the Managing Broker/Owner rich. You have a vested interest in this GREAT company! 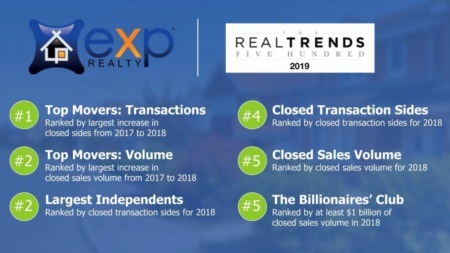 After you watch some of the videos below explaining WHY these folks moved to eXp Realty, you should ask yourself, "Why aren't I doing the same thing?" 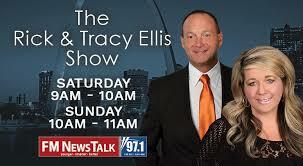 Call Rich at 630-430-5927 or email Rich at [email protected] to learn more! Gene was the #12 Profit Share Earner at Keller Williams! He was also an Owner of the West Region and owned 6 KW offices. When he saw the opportunity at eXp Realty, he SOLD all of his KW businesses to come here! 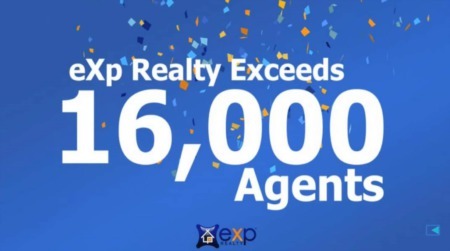 Personally, I watched this video and joined eXp Realty the next day! That is how strong the message is! WATCH THE ENTIRE VIDEO! Rob Flick was the #14 Top Profit Share Earner at Keller Williams. Brent Gove was the #2 Agent in California for ReMax and the #11 Agent Wordwide for ReMax! You can see the Press Release here and a short video below. Watch from about 5 mins to 10 min in! Then we need to talk! Jay and Michael were #2 at Coldwell Banker Worldwide!! They own a successsful coaching company and have sold over 4200 homes! 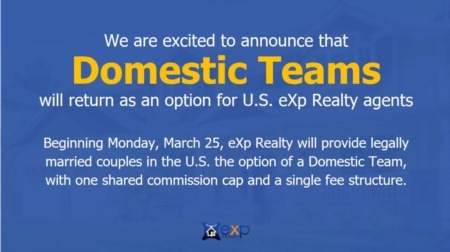 These guys are FANTASTIC and have contributed a TON to all 12,000 agents at eXp Realty. This was an epic move by MULTIPLE San Diego powerhouse brokerages. Kyle was an independent broker/owner with a team of 25 agents. They were considered the most "productive" team in San Diego. Dan had the #1 Team at Keller Williams in Southern California with his team of 9 agents. Mary has a team of 5 agents and came over after owning her own boutique brokerage serving northern San Diego. Lastly, Curtis Johnson, moved his team of 22 from Revolution Real Estate in Arizona. He was a direct influencer in the move of Kyle, Dan and Mary. All in all, roughly 80 agents moved over in this epic switch! Here is Curtis Johnson's story! These two built Revolution Real Estate into a behemoth 850 agent indie real estate brokerage in Chandler, AZ! 27,000 homes sold / $7B in volume / 850 agents in a single office / Inman Featured Company! Chuck's story is AWESOME! Take a listen! 630 Homes Sold in 2017, 220M in Sales Volume, #55 team in units per Real Trends, #10 team in all of ReMax. 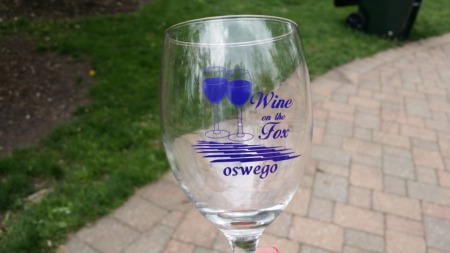 Need we say more! Mark Z owned a large team in Detroit, MI with an agent and staff count of 30 people! 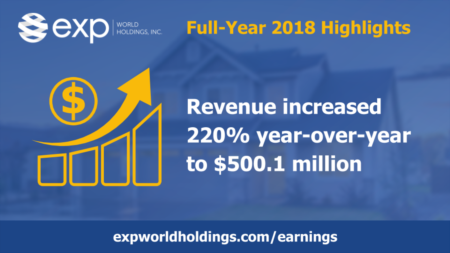 He was crushing it at Keller Williams and is doubly crushing it now that he is at eXp Realty! His team sells over 200M in GCI and 900+ homes! David DeVoe is taking his 32 agents and 10 staffers from Keller Williams to eXp Realty and believes “a wave” of other teams are likely to follow to suit. The DeVoe Group, headquartered in Hoboken, New Jersey, closed $125 million in sales volume in 2018, operating seven teams in New Jersey. For DeVoe, the biggest reason for the switch was the money his agents could take home. Read the Inman Article here. There is a video attached to it too! Fred Weaver and Kevin Kauffman and their 50 PERSON MULTI-STATE team based in Arizona just left KW to join eXp Realty! Holy Cow! Be sure to read the full Inman article: https://www.inman.com/2018/06/11/exp-snags-multi-state-keller-williams-team-group-4610/ eXp Realty makes it EASY and CHEAP to work in multiple states. 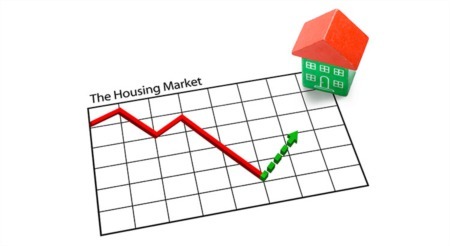 One CAP Nationwide one set of fees nationwide make the move a NO-BRAINER! The Pemberton Team and Desrochers Realty Group are jumping ship from Coldwell Banker Burnet and bringing a combined 800 transactions and $300 million in sales volume to eXp Realty. The Ellis Team was with KW for 2 years and RE/MAX for nearly 18 before that. Now they are betting against franchises entirely — here’s why"
Brad Schmett Real Estate Group ranked #1 in the Greater Palm Springs Area for overall sales production. With 209 homes sold and over $91 million in sales volume, Brad and his team ranked #1 for Closed Sales and #1 in Overall Sales Volume. Schmett’s team has also been selected as “Best of the Best” in California Real Estate Teams by consulting and communications giant REAL Trends. Brad runs a team of 15 high performing agents! Rick ran one of the TOP 3 TEAMS for Keller Williams in the entire state of Texas. Rick is also a Club Wealth Coach. Rick's team is made up of 12 agents and 3 staff and they are really Rockstars! Jeff and Renee Funk, of Orlando, moved their 15+ person team from Realty Executives. They are the coolest and most fun team in the Orlando area! Check them out below! 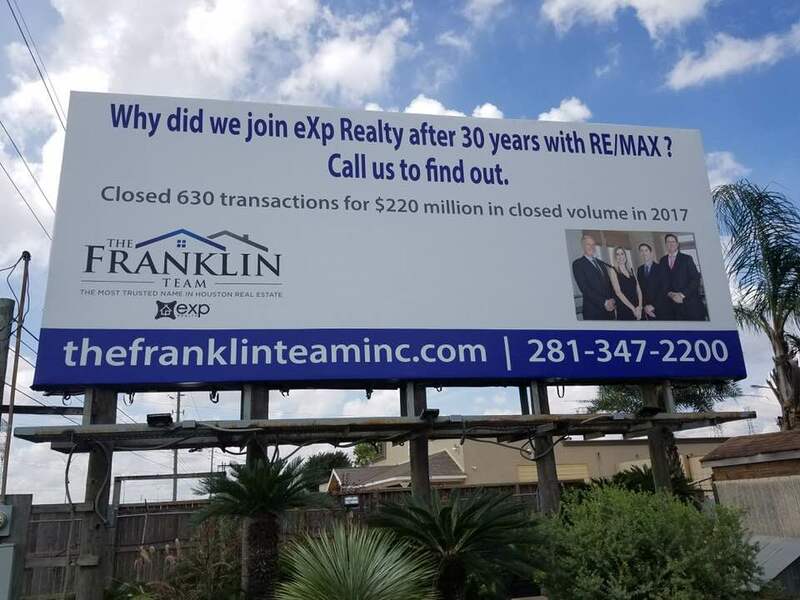 Andrew Franklin Discuss Why He Moved The Largest Remax Team in Texas to eXp Realty. Andrew has 12 agents on his team. Andrew's team did 630 Units for 220M in Volume. They ranked #55 in units per Real Trends, and #10 in all of ReMax "It's not the Balloon that matters!"